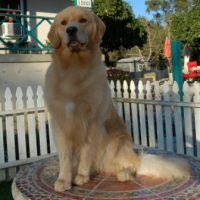 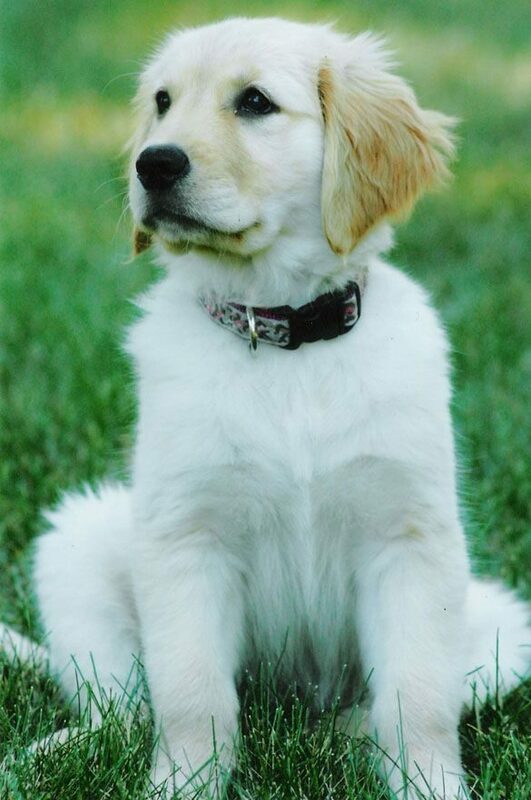 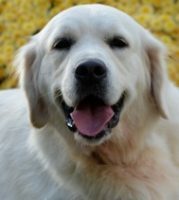 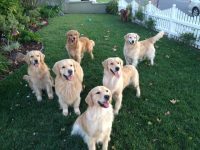 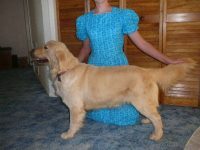 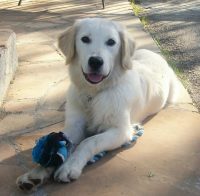 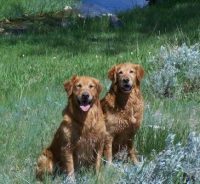 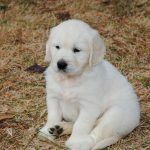 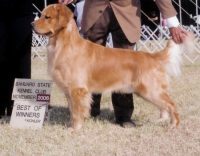 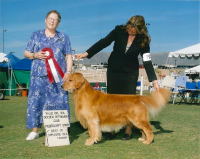 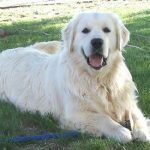 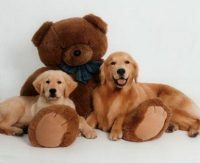 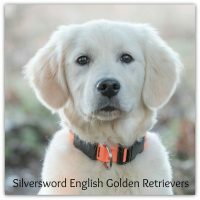 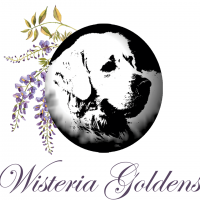 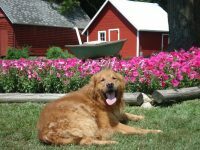 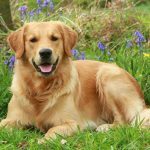 We are small, family run breeders, that pride ourselves in raising ggod family quality Goldens. 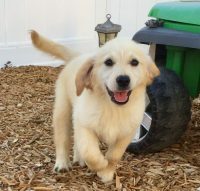 We produce top quality puppies with exceptional temperaments. 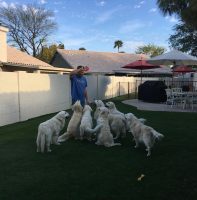 Our puppies are hand raised and are very socialized before being placed into their new loving homes.